Wine regions that go back centuries always make me wonder what the wine tasted like back then. 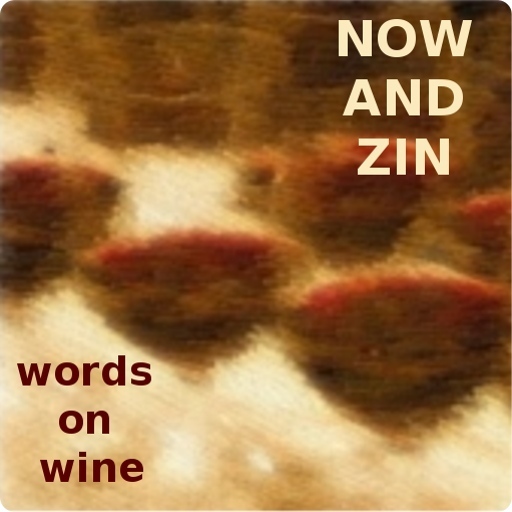 I can't imagine that it was anything like today's wine, but who knows? The Corona D'Aragon folks say that the Corona de Aragón - Crown of Aragon - spanned territories from the east of Spain to the south of Greece between the 12th and 18th centuries. Winemaking may not have been tops on their list of things to do, but they did enough of it to earn a reputation, especially in Cariñena. Cariñena is known for its distinct stone soils and its old-vine Garnacha and Cariñena. It's right in the heart of the Ebro Valley in Spain's northeast region of Aragon, bordered by the Pyrenees and France to the north, and Catalunya to the east. Today, the grapes that grow in the vineyards' stony soil are mostly Garnacha and Tempranillo, but there is some space allotted to the mineral-laden white version of Garnacha and a bit of Chardonnay. This wine is 87% Garnacha Blanca - enough to get top billing on the label - and 13% Chardonnay. Alcohol clocks in at 12.5% abv. The wine is bottled by Grandes Vinas y Viñedos and shipped right out the door, with no aging. 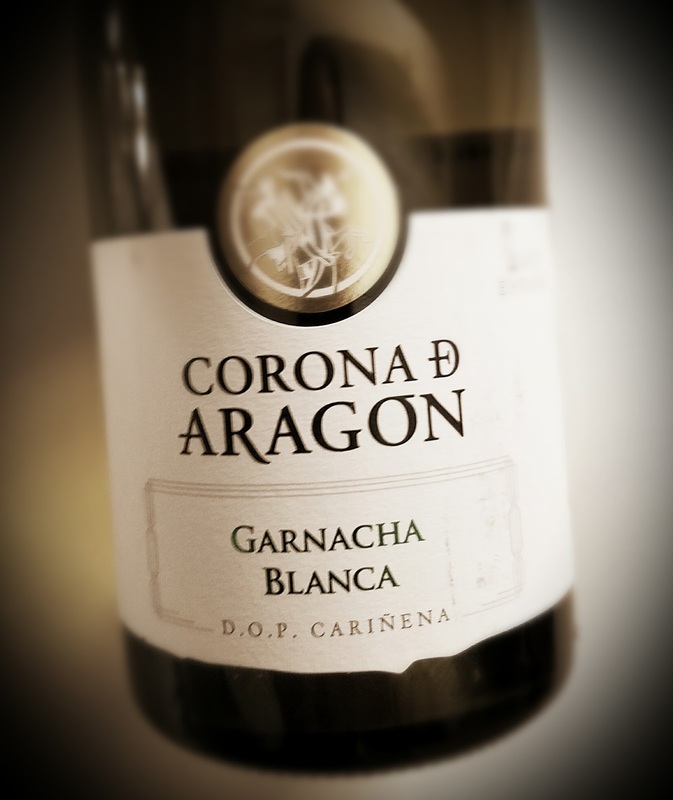 This beautiful Spanish white wine - the 2017 Corona D'Aragon Garnacha Blanca - features a golden tint with a nose of apricots, oranges, limes and a wet driveway. Most of that probably comes from the Garnacha Blanca, but on the palate there's a hint of tropical fruit from the 13% Chardonnay. Minerals are in play from start to finish and the acidity rips at about a medium. You may want some oysters or octopus with this.